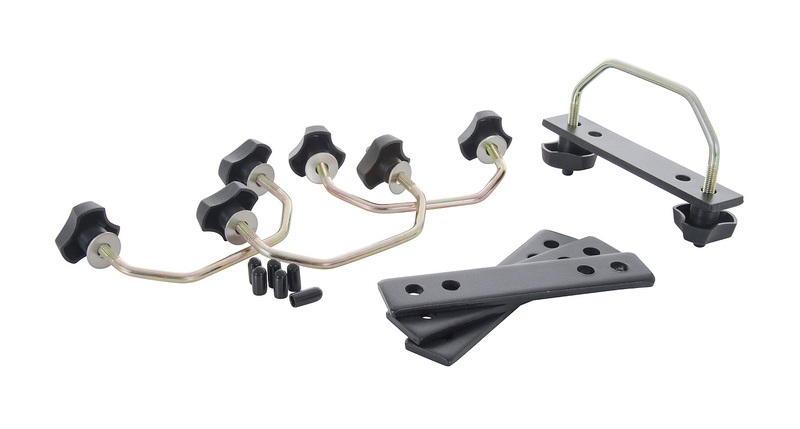 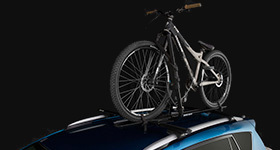 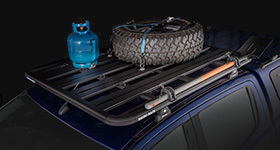 The U Bolt Kit is recommended for use when mounting a Rhino-Rack Mesh Basket, Mesh Platform or a Luggage Box/Ski Box to the Rhino-Rack Vortex Bar. 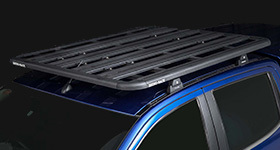 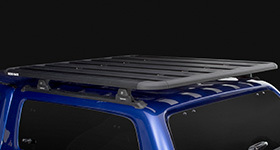 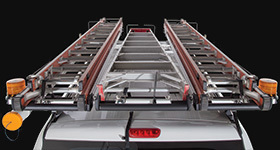 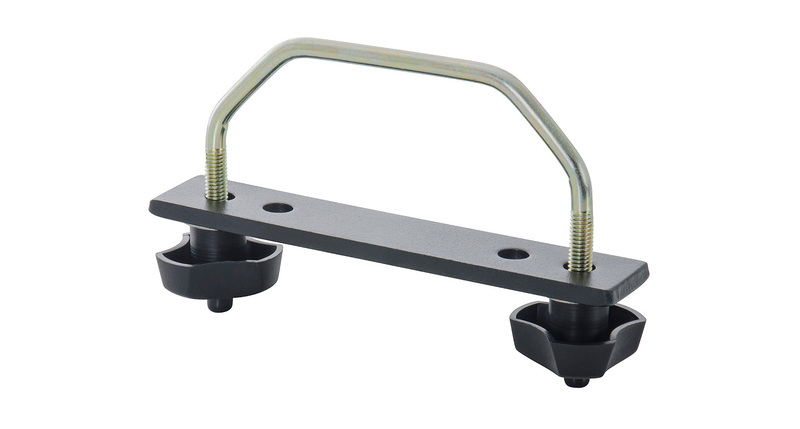 Sold as a set of 4 rounded U Bolts, they will assist you mount Rhino-Rack accessories more securely to your Vortex bar. 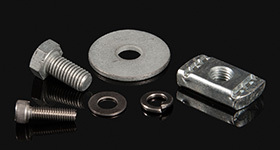 Includes all required bolts, adaptors and washers. 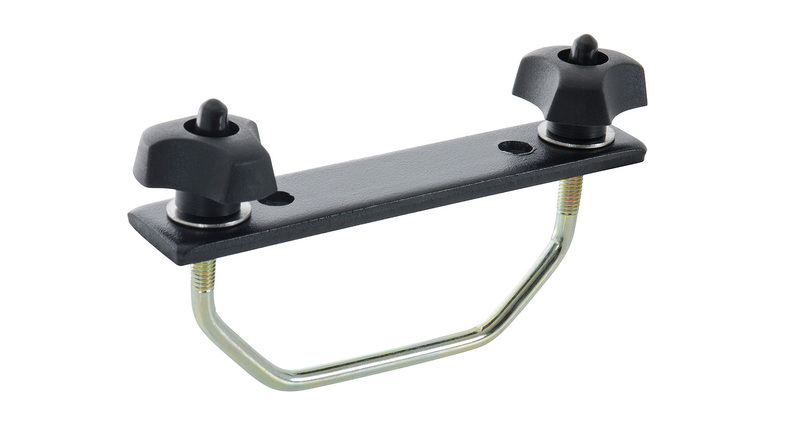 We would love to have your feedback on the U Bolts.